Sabah being a Malaysian state in the Borneo Island owns the biggest oil palm plantation in the country. With the vision to plant churches within such plantation estates, we started the ministry in 2009. We believe that the first church planted i.e., Hope Kretam, is likened to Israel called by God to touch the nations. 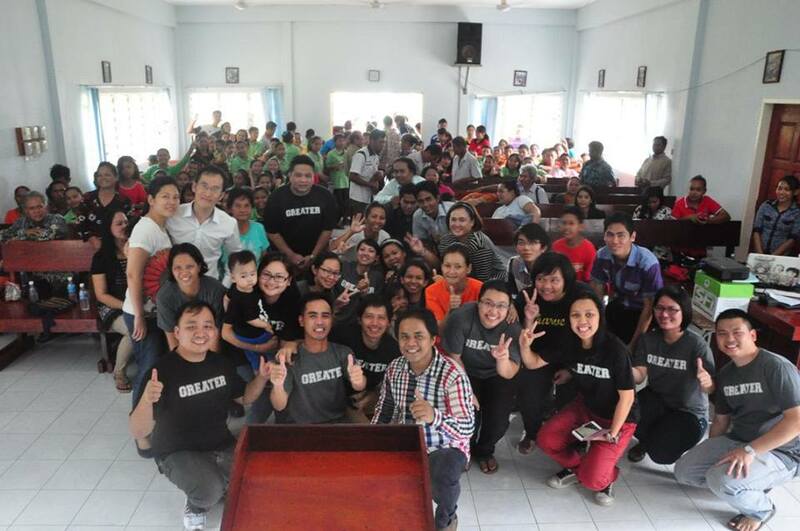 From Hope Kretam, we then pioneered Hope Pamol (2011) as well as seed groups in two other locations in 2013 and 2014. 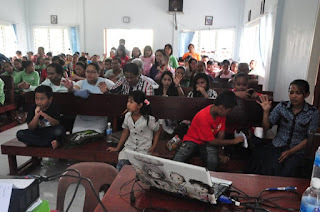 The people whom we are reaching out to are mainly Indonesians and Malaysians whose ancestors come from Indonesia. The day would come when some of the Indonesians will return to their home country. Through such people, new seed groups can therefore be planted. In 2014, a few of them made a trip to their homeland in Tana Toraja, located in Sulawesi, Indonesia. 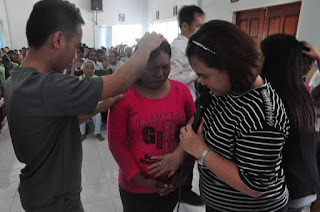 Our core team seized the opportunity to launch a mission exploration trip to Tana Toraja where many including the local indigenous folks have been blessed. 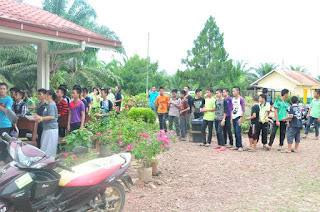 On 20 and 21 June 2015, brother Peter Truong and his wife, Ruth, visited Pamol estate. The distance of Pamol estate from Sandakan town is approximately 3 hours by car. It is a big palm oil plantation and many people live there. We invited people from 3 other estates and 2 villages to this healing rally. Praise the Lord, many turned up and were healed by our mighty Lord Jesus. 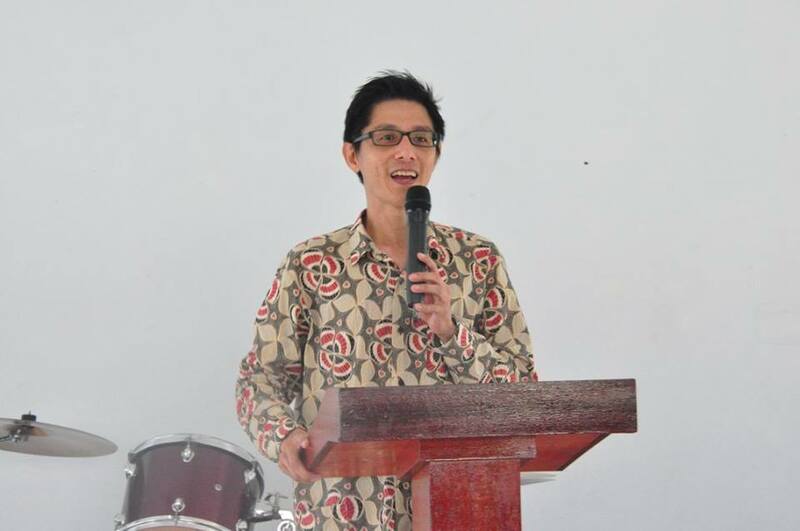 On 20 June 2015, Peter Truong held healing workshop session and after the workshop, he prayed for those who are unwell. Most of the people were healed and others are still in the process of healing. One of the ladies who attended the workshop had cervical cancer. 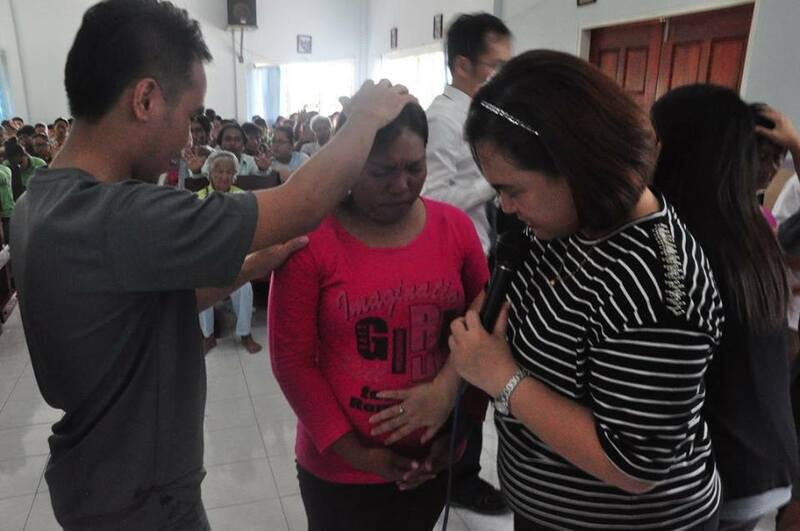 When we prayed for her, she felt pain in her stomach resulting her to vomit. 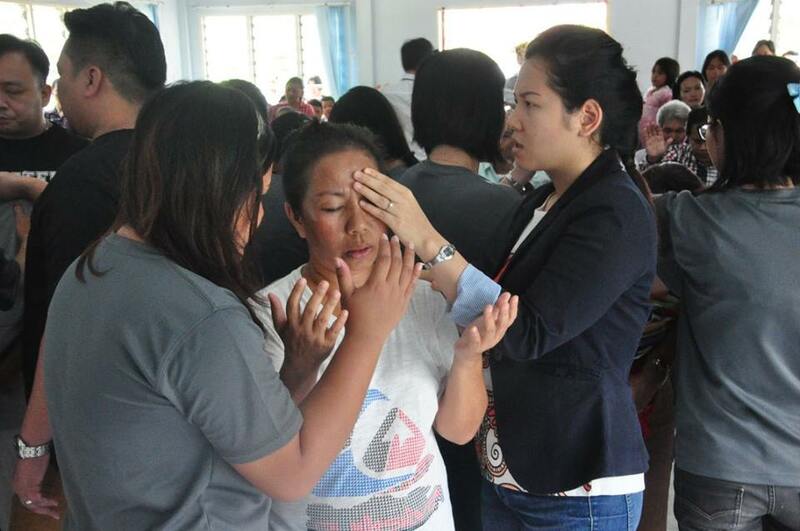 Praise the Lord, when we continually prayed for her, her condition improved and she claimed that the pain has left her body. She also believed Jesus had healed her. 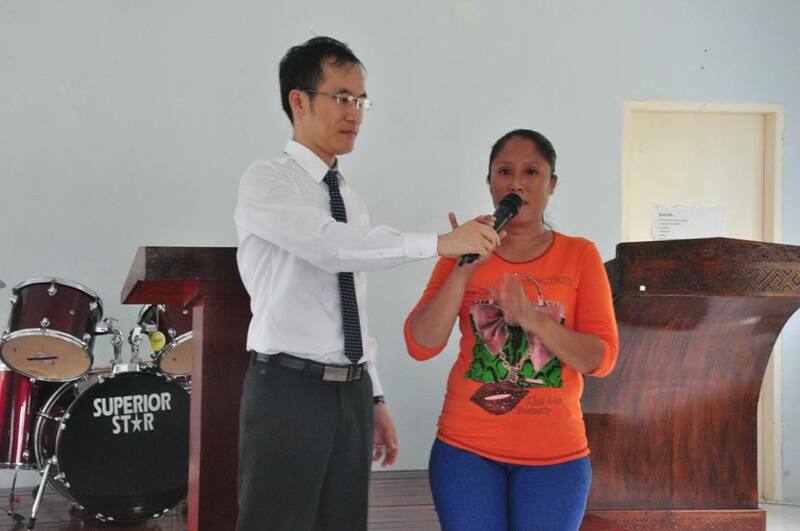 On Sunday morning, she testified to the church on how Jesus had healed her from the pain. 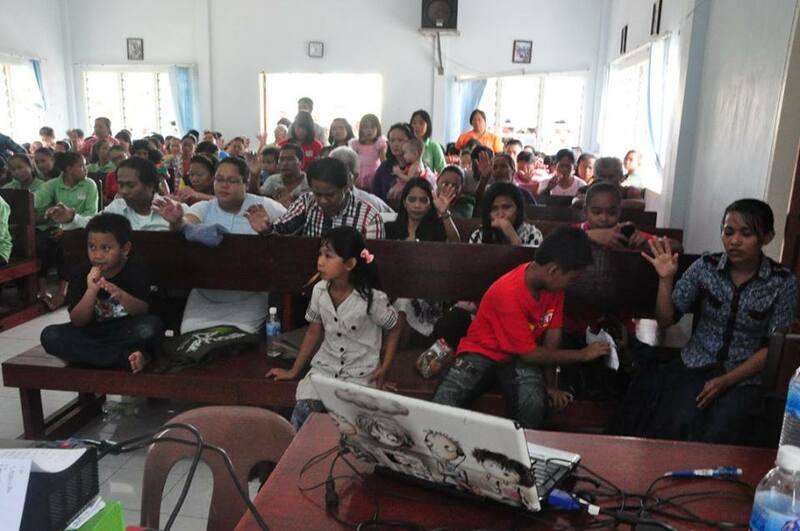 On 21 June 2015, 200 people attended the healing rally, which also included the children. The church was packed and some of them had to stand as there were no seats left. Many people responded to be prayed for. Jesus healed people who had neck pain, shoulder pain, chest pain and many more. 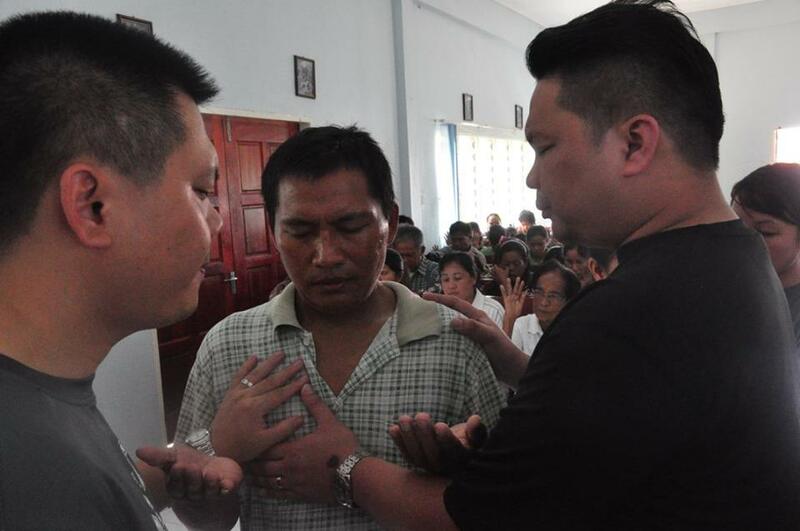 Peter Truong also invited people to accept Jesus as their Lord and Savior. 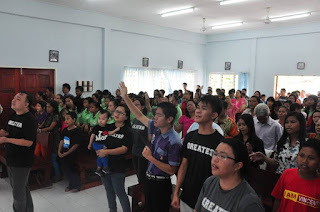 More than 50 people responded, including those who responded to recommit their lives to Jesus. We have planned for this healing rally since March 2015. We were so excited when we heard that Peter Truong and Ruth will be coming to Sabah. We believed that through signs and wonders, God had strengthened the faith of His people. We were so blessed by Peter Truong and Ruth’s visit. 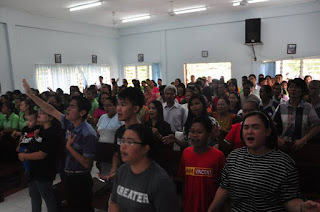 We also want to give thanks to Pastor Anthony and his team from Hope Kota Kinabalu and Bro Soh Teck Aun and his team from Hope Sandakan for helping us in this healing rally. 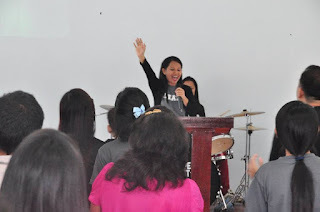 We are so blessed to have Hope family in the Land Beneath the Wind, Sabah. We believe God will do more tremendous work in this land. God bless all of us! Suraini Otoh, Hope Kretam Sabah.